A welcome reception will be held on Monday, August 5th 2013. Two banquets will be arranged during the school. The dates and places will be announced later. 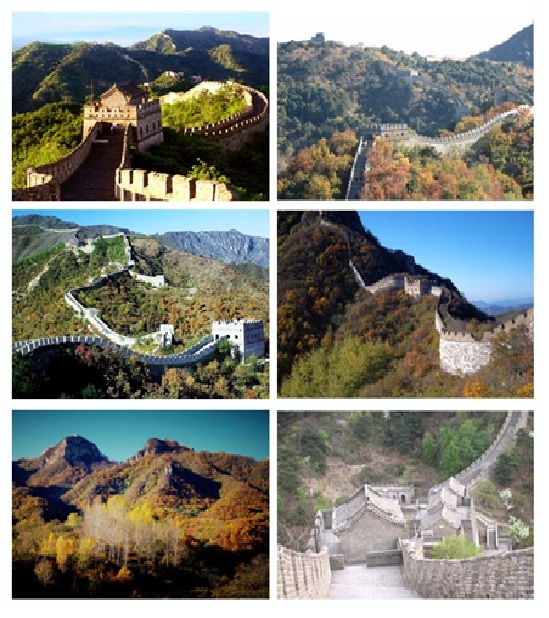 An excursion to the Mutianyu Great Wall will be organized on Sunday, August 11th 2013. 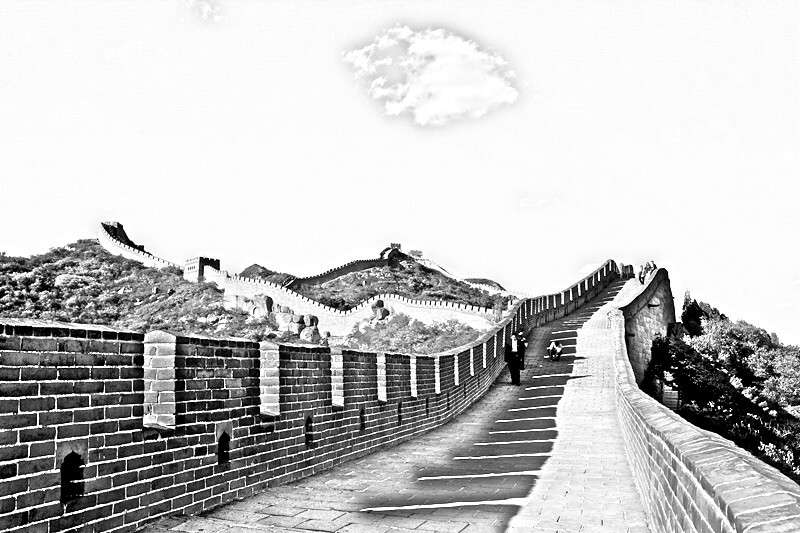 The Great Wall of China, one of the greatest wonders of the world, was listed as a World Heritage by UNESCO in 1987. Just like a gigantic dragon, the Great Wall winds up and down across deserts, grasslands, mountains and plateaus, stretching approximately 8,851.8 kilometers (5,500 miles) from east to west of China. With a history of more than 2000 years, some of the sections are now in ruins or have disappeared. However, it is still one of the most appealing attractions all around the world owing to its architectural grandeur and historical significance.